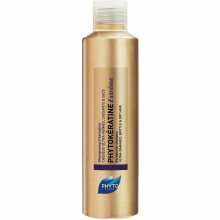 Shampoo for ultra-damaged, brittle and ultra-dry hair. 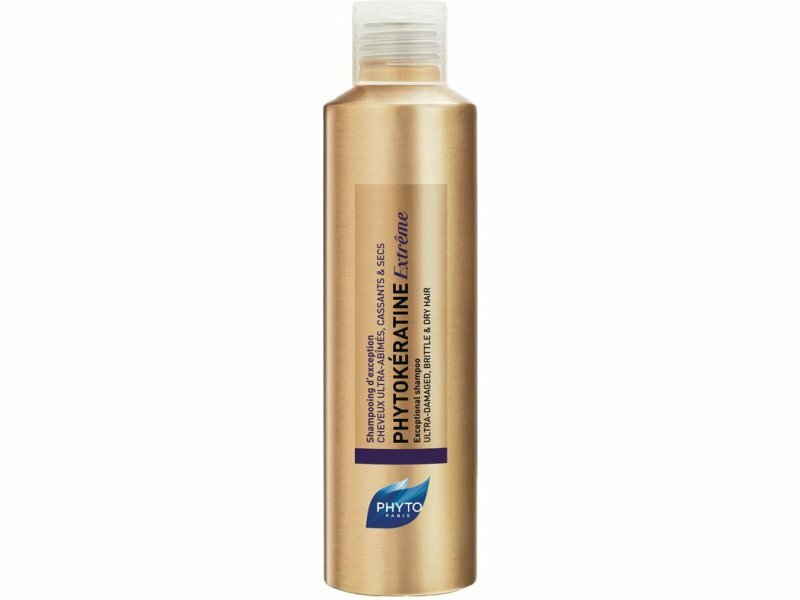 Luxurious, serious and sensuous - this exceptional gently cleanses and preapres the hair for the ultimate restorative treatment. Gently cleanses even the most delicate hair. Paraben free. Sulfate free. Silicone free. Talc free.